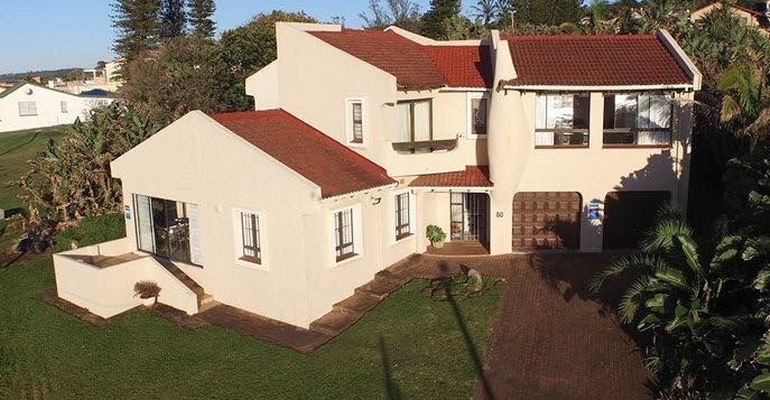 Loff’s Cottage is a beautiful 4 bedroom, 2 bathroom sea view holiday home that can accommodate 8 guests, located in Glenmore and only a short walk to the beach. The house consists of a fully equipped kitchen, dining room and lounge. The lounge has a TV with USB port as well as a pool table for some afternoon fun. A domestic lady (Fran) comes at about 8.30, should you wish for her to come later, please inform us so that we can accommodate your needs, there is also a gardener that comes in when Fran is there. There are 2 single garages with electric doors and the property is alarmed with outside beams for your peace of mind. Bath towels are provided but please remember to bring beach towels.